Rochester, NY used to have a subway running through various parts of the city. A few years ago, Skotte and our friend Woody went on a tour of the subway. They got many pictures of the area, and the graffiti on the walls. 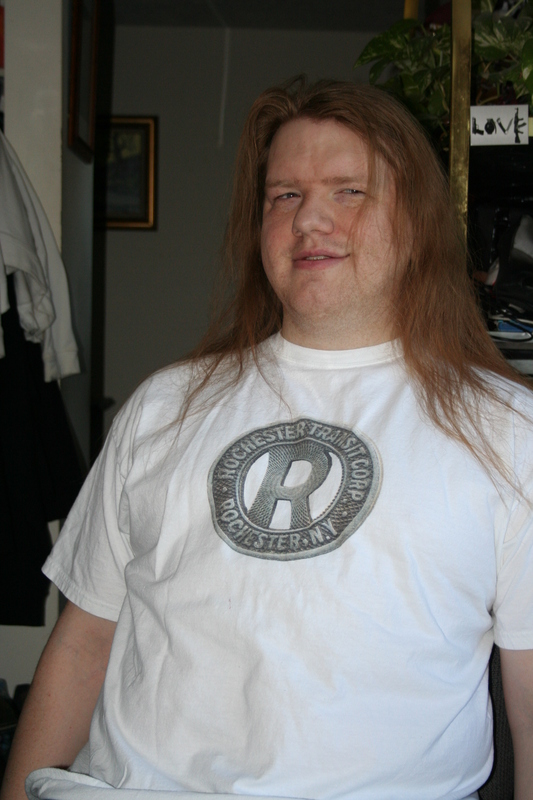 I managed to find a Rochester Subway token on ebay, and got it as a present for Skotte. When Skotte found this shirt online here, we knew it was a must buy!